Uber’s business practices – and its policies around customer privacy, in particular – have drawn lots of scrutiny lately. There’s even a #deleteuber “movement” afoot on Twitter. Perhaps you, too, are thinking about quitting Uber. 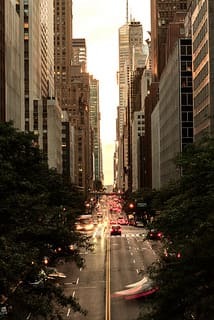 But if you live in one of the 200+ cities it serves and depend on it to some extent, you may be in a bit of a quandary. Good news – you don’t have to give up Uber entirely. You can use Blur to mask the information you share with the company and protect your privacy. Here’s how. To sign up for an Uber account, you need 1) an email address, 2) a phone number, and 3) a credit card. You can anonymize both your Masked Email and Credit Card with Blur. To change your email address from your personal one to a Masked Email, simply log in to your Uber account on the web. Next, click Profile on the left. Then find the ‘Email Address’ field. Clear the address you’ve entered there. Make sure you have the Blur browser extension installed and are logged in to your Blur account before you go any further. 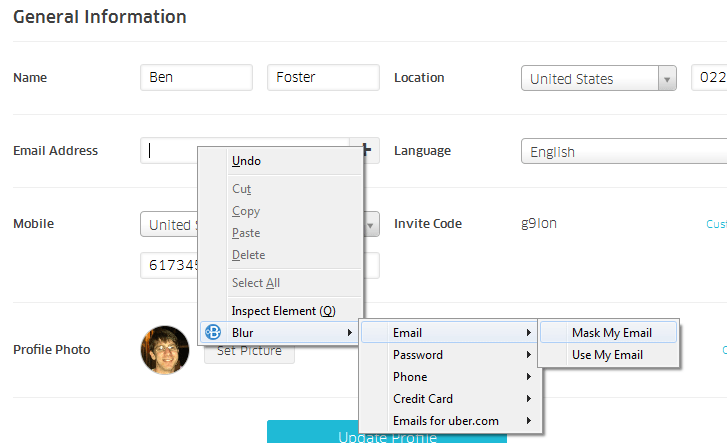 Then, inside your Uber profile page, right-click on the ‘Email Address’ field and select Blur > Email > Mask My Email. A new Masked Email will be filled in (and saved automatically in Blur). Any messages sent to this address will automatically forward to your real email address. This step is for advanced users, as it takes a little more work. Masked Cards are designed to be used for one-off transactions – if you make an Overstock.com purchase for $80.49, for example, you can create a Masked Card for that exact amount. But rarely do you know in advance exactly how much an Uber ride will cost. For Uber and other ridesharing services, you will have to use Masked Cards like a gift card. 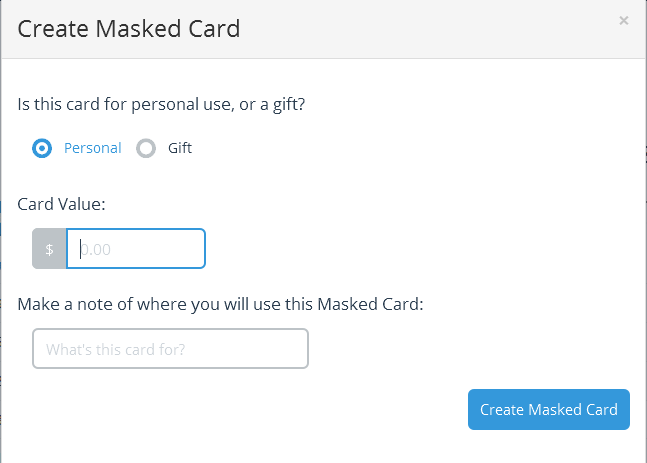 To create a new masked card, visit the Blur Dashboard and go to Masking > Masked Cards. Click the ‘New Masked Card’ button. Pick any amount, and make sure you name the card so you can reference it later. Then copy the card information into your Uber account (under Payment). You can mark the payment type as “Personal”. 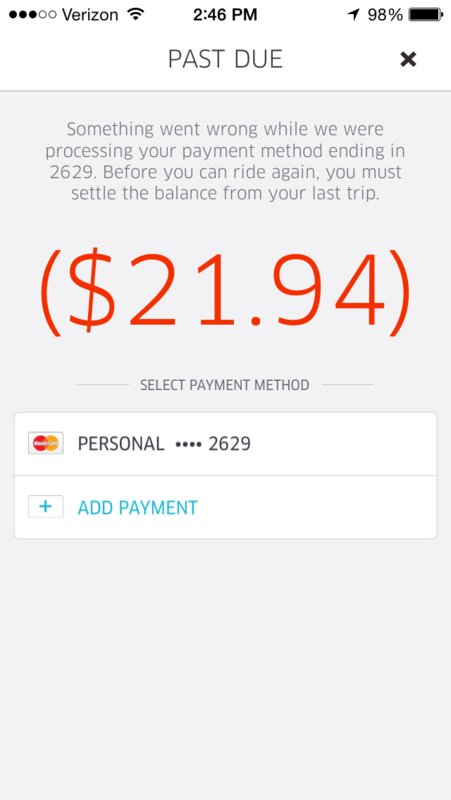 You just need to add a new payment method (Masked Card or real credit card) to ride Uber again. These steps will work on any ridesharing service (Lyft, Sidecar, etc.). Consider anonymizing yourself with all of them! Photo courtesy of Sunset Noir via photopin cc. Uber seems to have blocked my Uber account after setting it up with an Abine masked card :/ Anyone else dealing with this problem? Sorry to hear this. Have you contacted Uber support to ask why your account was blocked? I think uber doesn’t allow prepaid debit cards anymore. Has anyone tried it recently?